Organized in 1866, New Hope Baptist Church is one of the oldest African American churches in Waco. 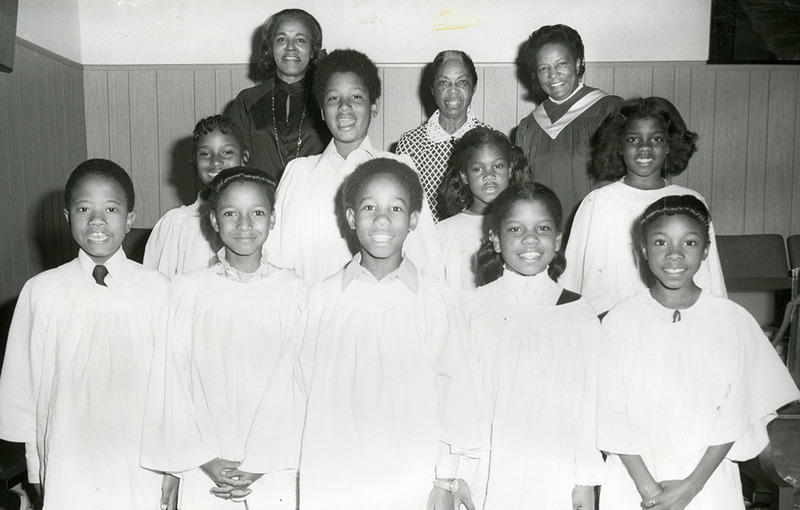 Noted throughout its history for its excellent church music programs, New Hope is still a vibrant center of worship for Waco’s black community. 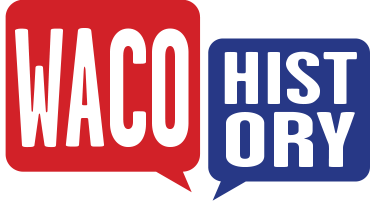 The end of the Civil War brought new freedoms to African Americans residing in Waco. 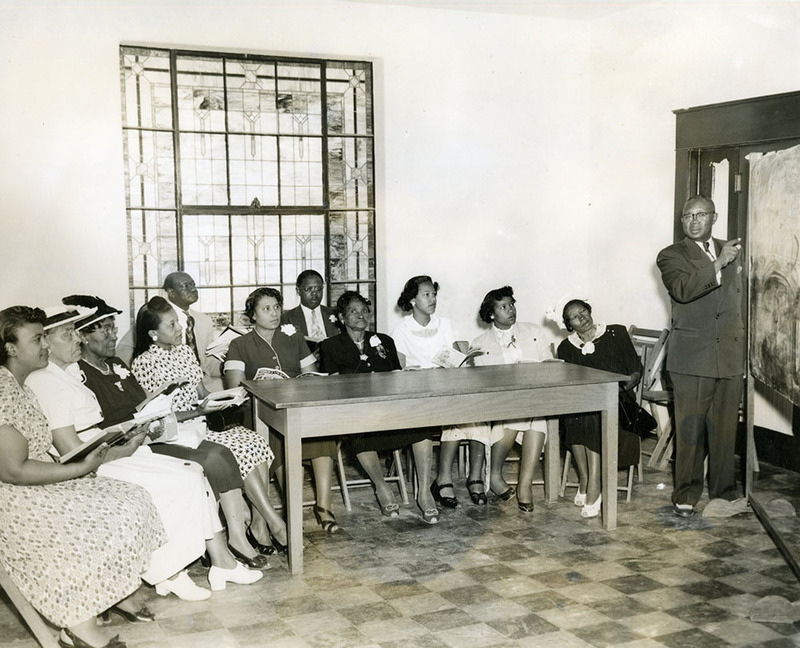 Though blacks had previously been allowed limited worship opportunities at First Baptist Church of Waco, several African American congregants desired to use their increased postwar liberty to found a church of their own. 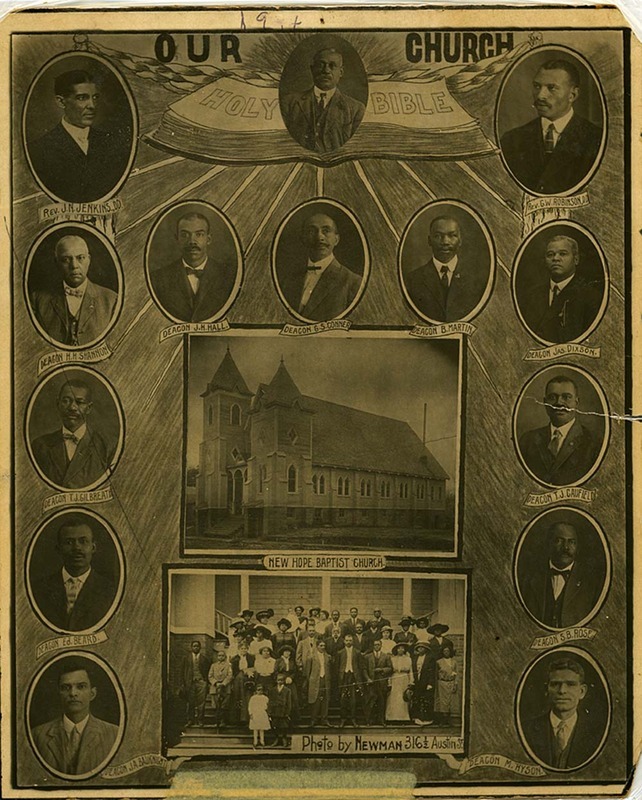 Assisted by Baylor University President Rufus Burleson and First Baptist Pastor S. G. O’Bryan, eighteen black members of First Baptist formed a Missionary Baptist church on June 10, 1866. They named the church New Hope, a title befitting the spirit of optimism that fueled its establishment. 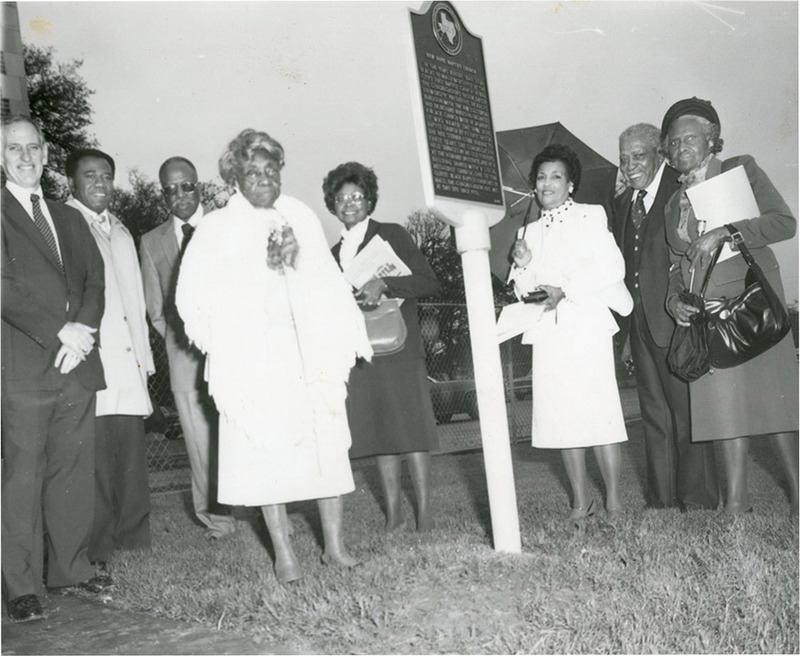 From humble beginnings, New Hope Baptist grew to become one of the more well-known African American congregations in Waco. The church first met in an old foundry building on the corner of Jefferson Avenue and Sixth Street, a dilapidated space the church rented for $2.00 a month. However, this space soon proved insufficient as New Hope’s numbers increased. In 1867, New Hope built its first church building, a humble box-shaped structure measuring thirty by forty feet, in partnership with a local Methodist church. Both groups shared the facility, holding services on alternating Sundays. That building did not last very long before it was torn down to make way for a school for African American youth from McLennan County. New Hope rented the school on Sunday mornings for services until 1873, when they were able to construct a modest wooden church structure at another location. In 1884, under the leadership of the church’s seventh pastor, a large two-story brick church was constructed for the still-growing church. This building served New Hope until the current church was built in 1923 at the corner of Sixth Street and Marlborough Avenue (now 915 North Sixth Street). Over the years, New Hope Baptist benefited from the leadership of a dynamic pastorate. The church’s original pastor, Stephen Cobb, willingly served the church for eight years without a stipulated salary. 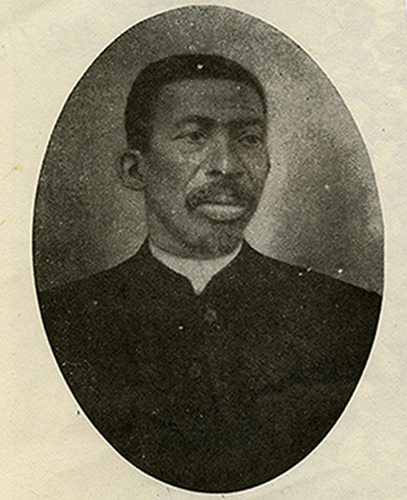 Dr. J. Newton Jenkins, the pastor of New Hope from 1907 until 1950, is recognized as being the force that brought together a scattered and discouraged membership. In his first ninety days on the job, Jenkins was able to lead a fundraising effort that saw enough money raised to pay off all of the church’s debts. Jenkins’ successor, Dr. Marvin C. Griffin, was also a prolific pastor. Griffin pioneered a radio ministry and a citywide transportation system to the church on Sunday. He also strengthened the church’s ties with national, state, and local Baptist congregations. 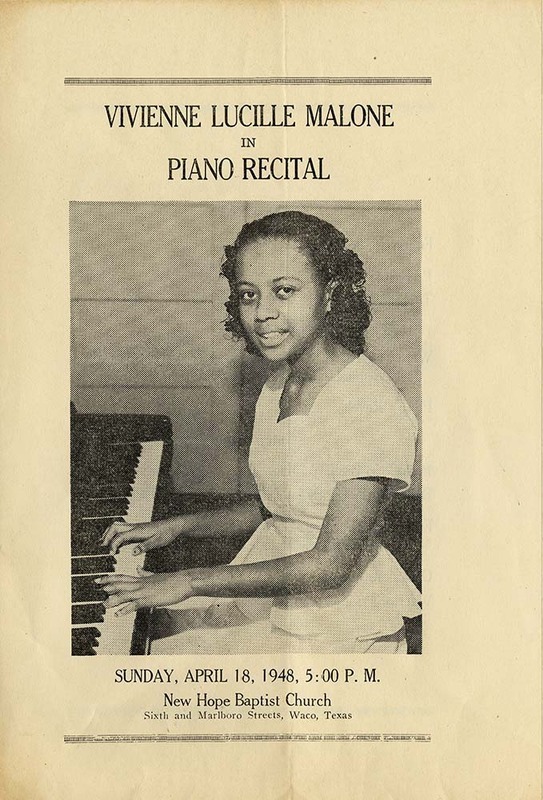 New Hope Baptist was perhaps most well-known for its music programs. 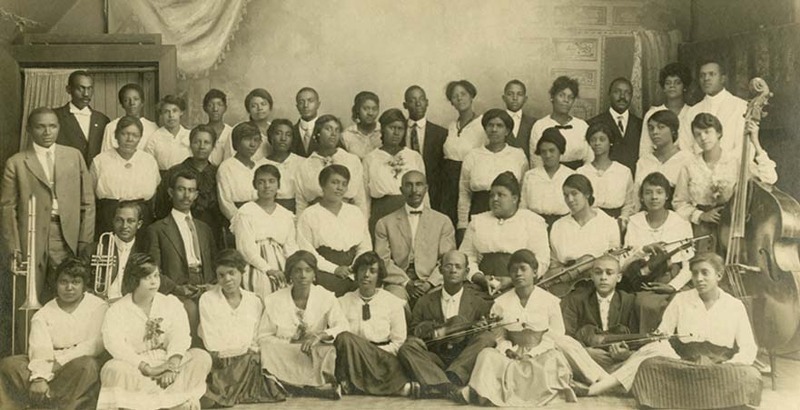 While the church had an informal choir as early as 1886, it wasn’t until 1895 that a structured music ministry was established under Dr. G.S. Conner and his wife Mattie. Thanks to the oversight of the Conners, by 1905 New Hope Baptist had a talented choir of forty trained voices to sing each Sunday. Soon thereafter in conjunction with students from Paul Quinn College, New Hope extended its music program to include a children’s choir and an orchestra. Dr. Conner presented at least one full-length operetta each year and cantatas at Christmas and Easter. 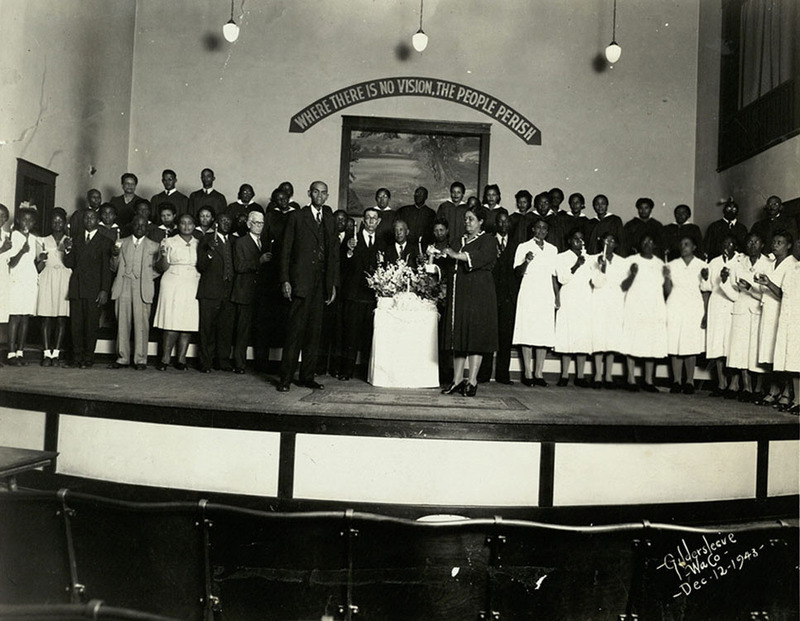 Notable members of New Hope’s music ministry through the years include Jules Bledsoe, the grandson of Stephen Cobb and later an international opera star, and Vivienne Malone-Mayes, one of the first African Americans to receive an advanced degree in mathematics and the first African American professor at Baylor University. From providing freed slaves with a sacred space of their own to empowering congregants through music, New Hope Baptist Church has worked for more than a century to lift black voices up in worship. 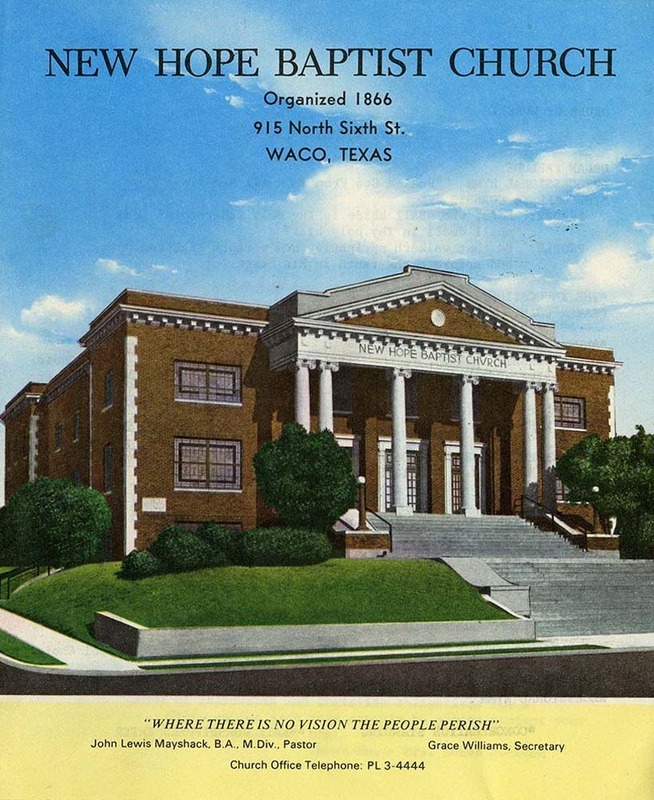 Paul Fisher and Prisca Bird, “New Hope Baptist Church,” Waco History, accessed April 18, 2019, https://wacohistory.org/items/show/27. Bicentennial Committee, Irene E. Cobb, Chairman. History of New Hope Baptist Church, 1866-1976. 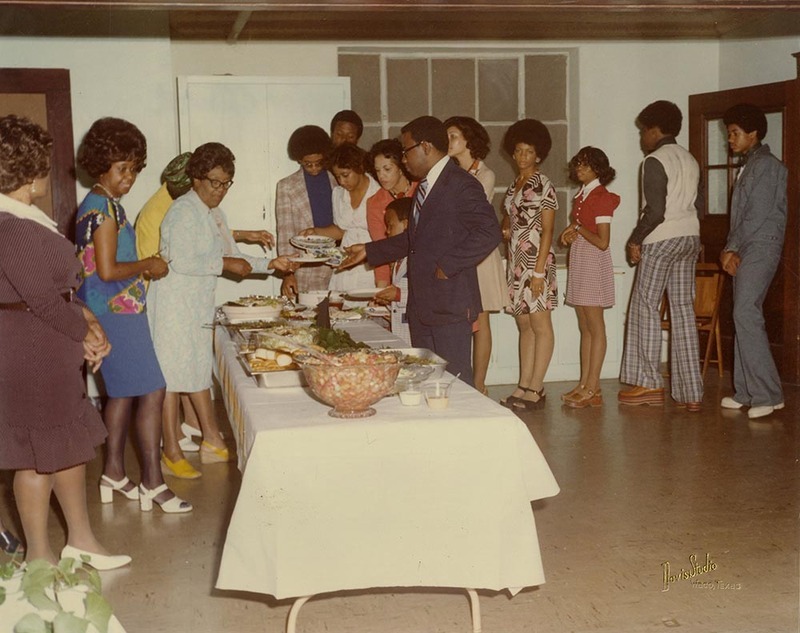 1976.Church Anniversary Committee. The 114th Anniversary New Hope Baptist Church, 1866-1980. 1980.